When you have a green thumb you probably like to spend a lot of time outside in the garden. While it might be relaxing in many ways, gardening can also wind up driving you insane. This is very much the case when you are dealing with frustrating pests like deer. Though beautiful in many regards, deer have a way of completely ruining a garden in no time at all. To keep these large mammals away you are going to have to take the right steps. Putting up a fence can be the best solution, especially with the right metal garden fencing supplies. 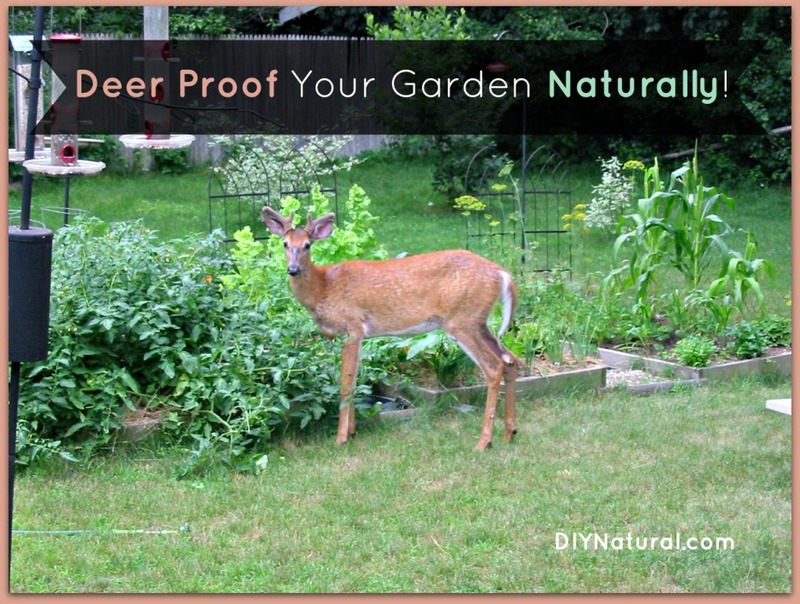 To help you out, here are some tips on how to get the deer to keep away from your garden. One of the most successful methods of keeping animals of all varieties out of your garden is by putting up a fence. When you do not want something to get into a spot, a fence is a classic way to go. The biggest trouble with fences is that there are a lot of different choices in regards to materials. Metal garden fencing material can be a good option because it is both durable and resilient against the elements. Choosing flimsy or inadequate materials for your fence will only make the issue worse. If the deer are able to knock the fence over without a second thought then you are looking at a trampled garden littered with the remnants of a fence. If you want to avoid this scenario entirely then you are going to want to consider what you hope to get from building your fence. Use materials that match your specific situation and you will see greater success. There are also other ways to go about keeping deer out of your garden. Though metal garden fencing supplies will be more effective, you might feel as if you want to begin with a less complicated plan. In this case, look into some of the more natural remedies that are useful for this problem. Deer do not like to come around people as they are naturally skittish. Due to this fear, deer are likely to keep away from spots with fresh human scents. Hair has been known to keep deer away from some spots. Human hair, when sprinkled around the garden, acts as a deterrent for deer that are looking to snack on your veggies. There are many different ways to go about acquiring hair for this purpose but one of the easier ways is by going to your hairdresser and asking for a bag. This tactic does not always work, however, and you should be ready to explore other options if the issue persists. When you are tired of dealing with deer that are just not giving up it is a good idea to think about finding the correct metal garden fencing supplies. Erecting a fence will help you to send the right message to any animals that might be looking at your garden as a place to grab a bite to eat. Do your research in order to find the right materials for your needs. Once you have discovered a perfect fit you will be ready to take to the challenge of keeping your property protected.